...i had a little blog. 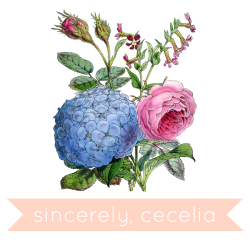 in this blog i wrote about life, design and all kinds of pretty things. then i took an unintentional leave of absence...we're talking months...like a february to august kind of leave of absence. Hello! Will be very excited to see new posts from you if you can.